Made of plastic material, 1.4 inches branch width, fit to mount on 0.9 inches diameter wood rod. Great to use for airing clothes. 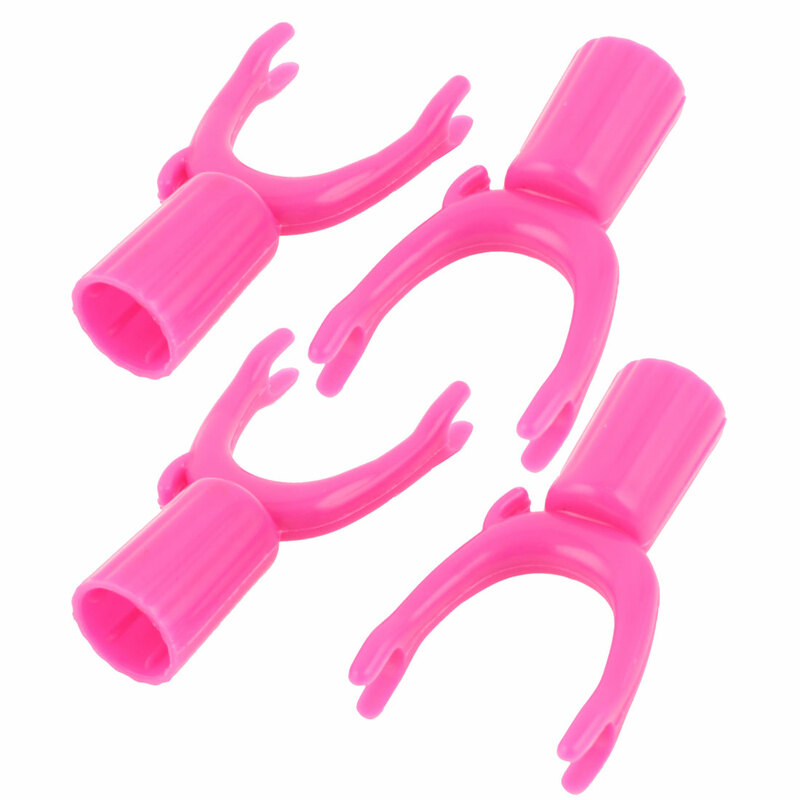 Branch Width : 3.6cm/ 1.4";Mount Hole Diameter : 2.3cm/ 0.9"